The Federal Open Market Committee of the Federal Reserve is set to meet this month and there have been several strong indicators recently that it will raise interest rates, for the first time in nearly seven years. If you you've been considering refinancing or taking on a home equity line of credit (HELOC) to tap some of the cash in your house, you may want to pay close attention to the Fed's forthcoming decision. Here's why. A home equity line of credit is the equivalent of a giant credit card secured by your home. Akin to the limit on a credit card, you have a set amount of money you can borrow on. As you spend, your available credit reduces, but you get that available credit back when you pay down the principal balance. Unlike a credit card, however, the HELOC is a secured debt and defaulting on it could result in foreclosure. How Do HELOC Payments Work? Home equity lines of credit are a variable-rate loan tied to the prime rate. You're fully indexed interest rate is what your payment is based off of. The fully indexed rate is your cost of funds. HELOC payments are typically interest only for a period of 10 years. After 10 years, your payments increase as you pay both the principal and interest for the remainder of the loan's term. What Are the Pros of a HELOC? HELOCs are attractive loans because they are often low cost, and a quick way to access your home equity for home improvements or other cash-out purposes. Plus, the fees associated with taking out a HELOC are generally much lower than those associated with a cash-out refinancing, Generally, expected closing costs for refinancing a first mortgage can run in the $3,000 range, while HELOC fees typically land in the $600 dollar range. Closing out a home equity line of credit is also very attractive as it doesn't contain a prepayment penalty, but typically, does contain an early closure fee (usually in the first few years for a nominal few hundred dollars). 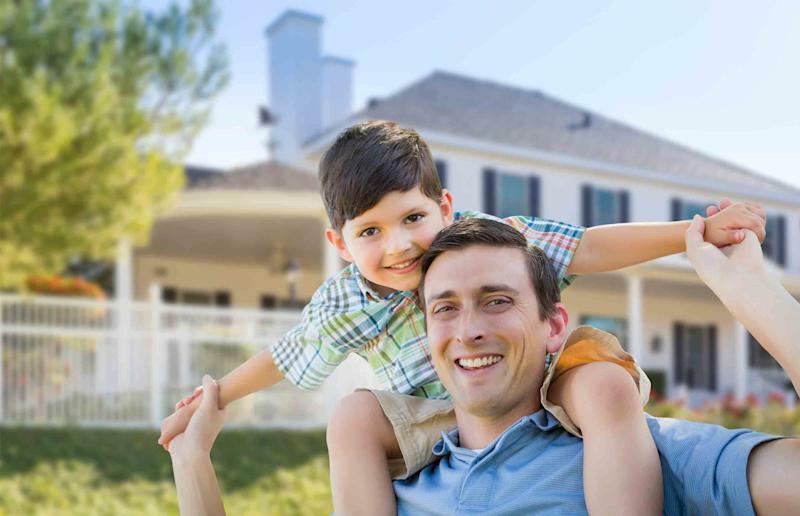 What you give up by taking a home equity line of credit is the comfort of a single fixed-rate loan. The cost of a home equity line of credit is in direct proportion to how strong the economy is. Remember how we were saying a HELOC rate is typically prime-plus-3? Enter the Federal Reserve Bank. How Does the Fed Factor In? Should the Fed raise interest rates this month, HELOC payments for many will likely rise.When you take out a home equity line of credit, you are accessing your cash in the form of debt servicing, at the mercy of whatever the Federal Reserve does or does not do with the Federal Funds Rate. If the Fed hikes that rate by 0.25%, the Prime Rate will also follow suit, and you can expect your payment the following month to rise. The Federal Reserve typically will change the Federal Funds Rate in a series over time to avoid jeopardizing the economic recovery, so payments won't rise dramatically in the short-term. However, the increase should be enough to cause worry — especially for homeowners who scour over every line item of their monthly bills. Is a HELOC No Longer a Safe Bet? Ultimately, whether it makes sense to choose a HELOC or to restructure your current first mortgage in exchange for accessing your home equity is entirely upon you. Make no mistake, the premium you pay in restructuring your first mortgage provides a guarantee on what your future payments will be. It also helps your manage your budget and savings. If you plan to tap your home equity via a HELOC, and you do not know definitively you will not be able to pay off the balance of your home equity line of credit in 3 to 4 years, Then restructuring your first mortgage (considering rates on fixed-rate mortgages are around 4%) is probably a safer bet. If you know unequivocally, you will be able to pay off your home equity line of credit balance within the first 48 months, then a HELOC could be a much more cost-favorable financing vehicle. The shorter timeframe you have your home equity line of credit, the less susceptible you are to rate changes from the Federal Reserve.